Cheers to another planner post! I’ve decided to share my set up of the Darice Sticker Books which seem to be a hot commodity in the planner world. I’ve been able to find a majority of them in Michaels, but I have also seen them in Jo-Ann Fabric and Five Below. These are great for those who are beginning to plan and do not have the funds or just don’t want to order from Etsy. You can do so much with these and they are only $1. Most of them come with 6 sheets. If you purchase one that is Disney or from a movie then it’s either 4 or 5 pages. Still a great deal for $1. You can also find sticker books that are similar at your local dollar store. Sometimes those can be a hit and miss. Below is a close up of how the sticker books look along with the video for how I set everything up. I’ve also added my Planner Playlsit which features layouts that i have created using the Darice Sticker Books. 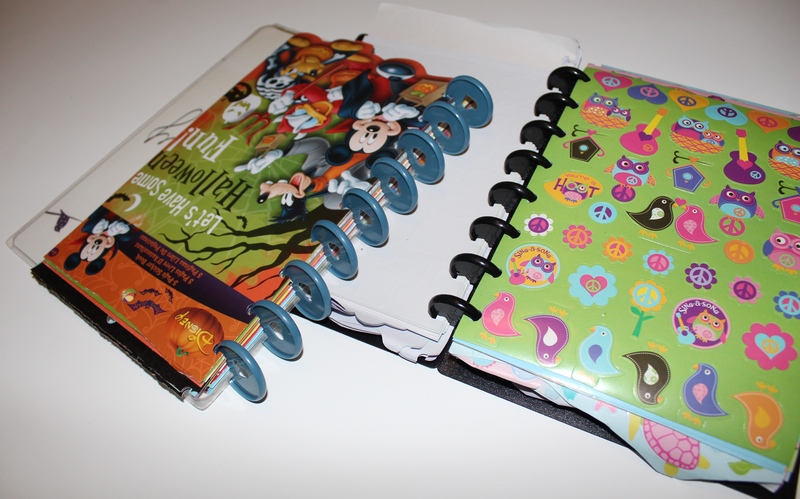 Expect more planner layouts to come using the sticker books in the future. You can purchase items used below as well. Enjoy! Next This Week In Music (V.39): Hot 100, New Music, & MORE!